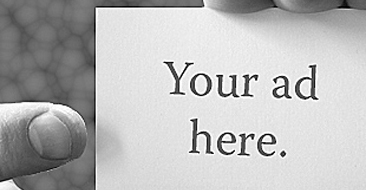 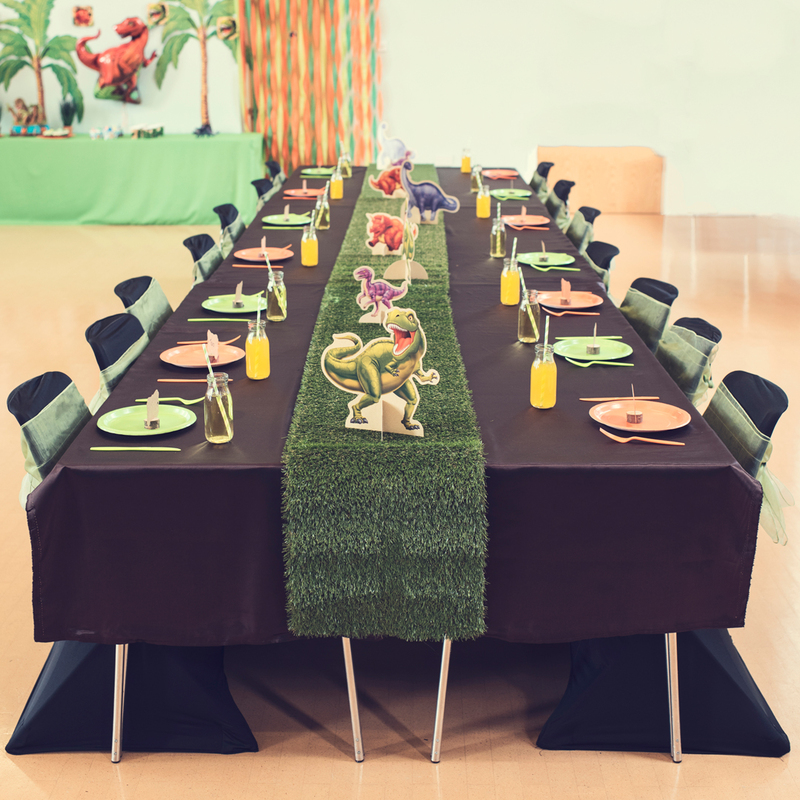 I always recommend you keep your theme throughout, from the initial invitation to your décor, food, activities and entertainment to the thank you cards you send after the event. 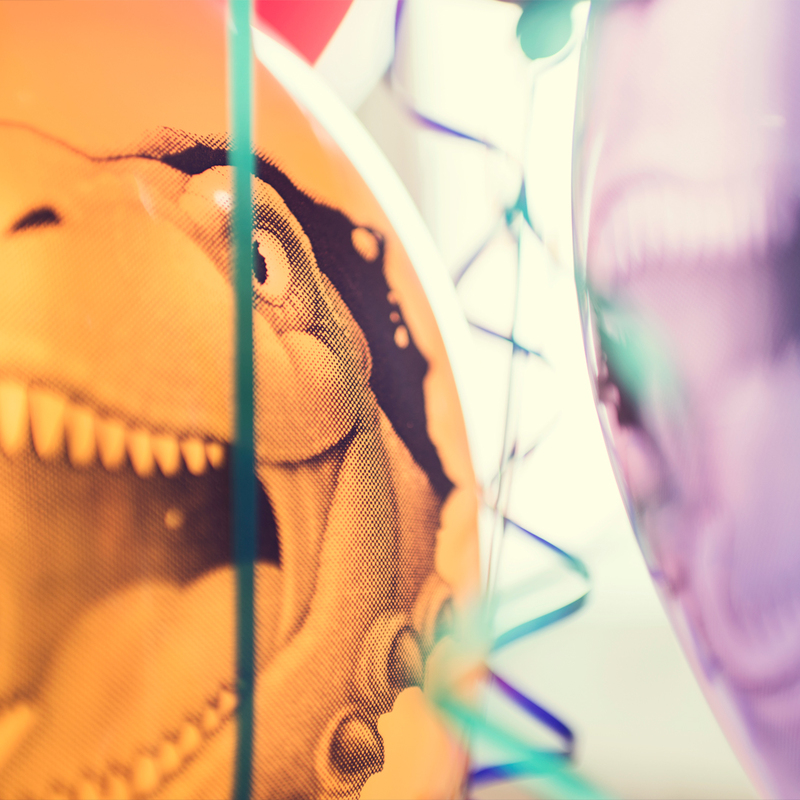 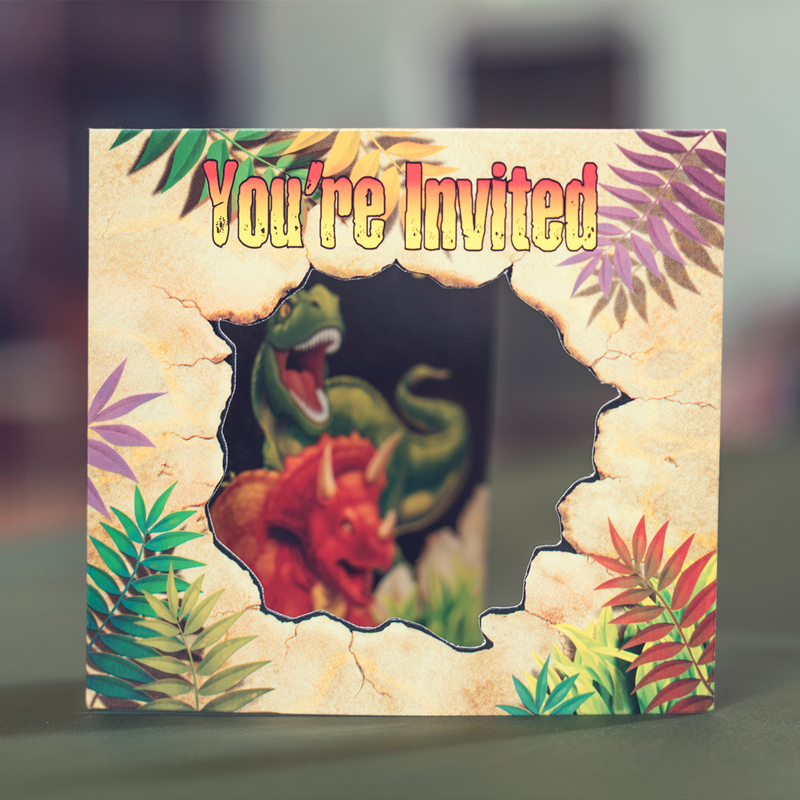 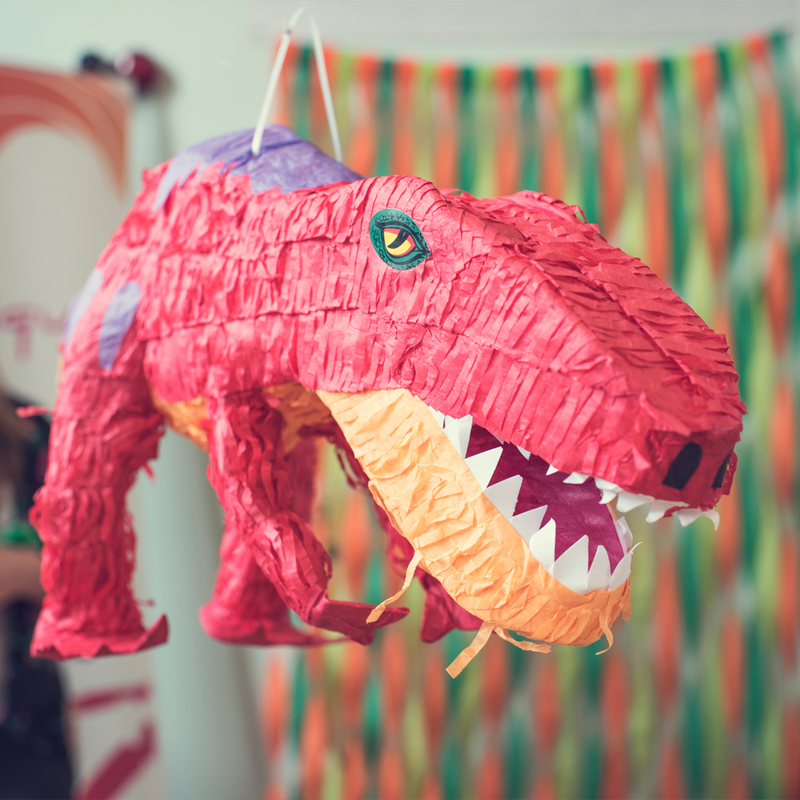 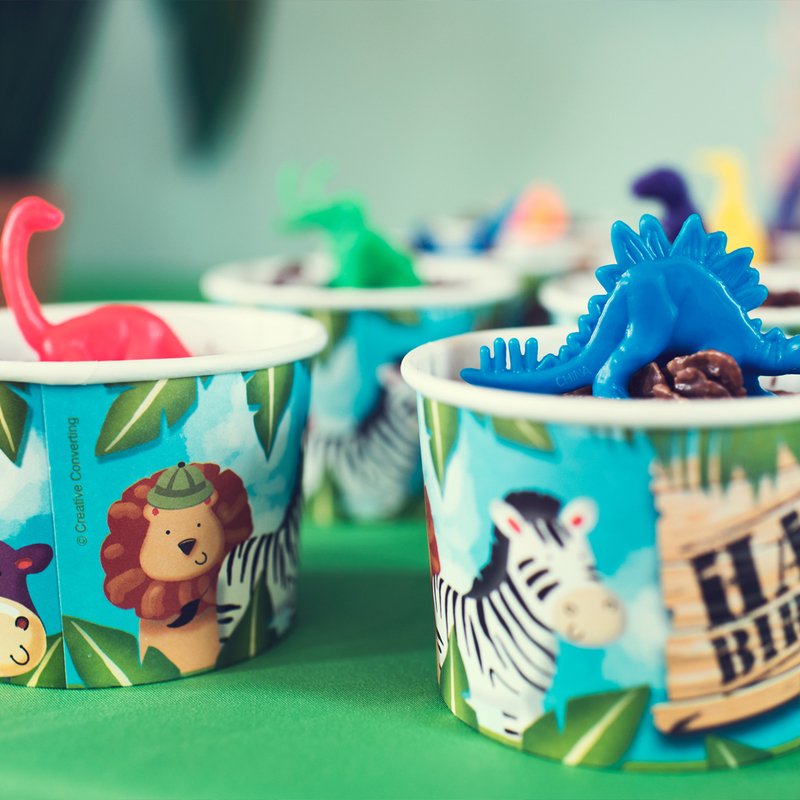 Minime loved dinosaurs (before he saw Starwars) and that was the theme that we chose for his 3rd birthday party. 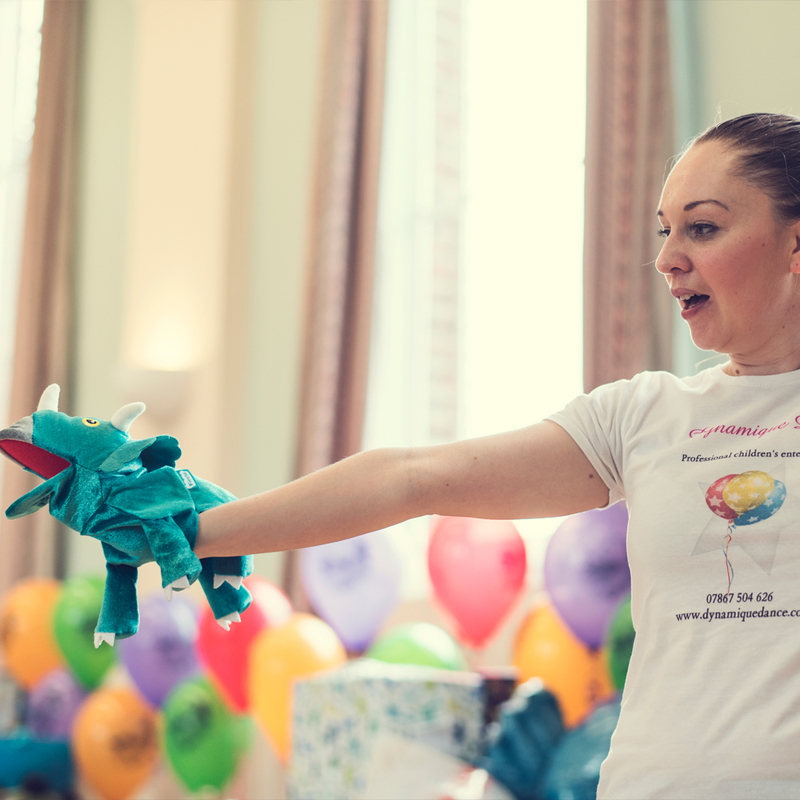 Make sure your entertainment and activities are age appropriate, we made the dinosaur sponges ourselves the night before and gave the children decorating tools such as icing tubes, sprinkles and chocolate chips- these proved to be a great ice breaker and children and adults alike got involved. 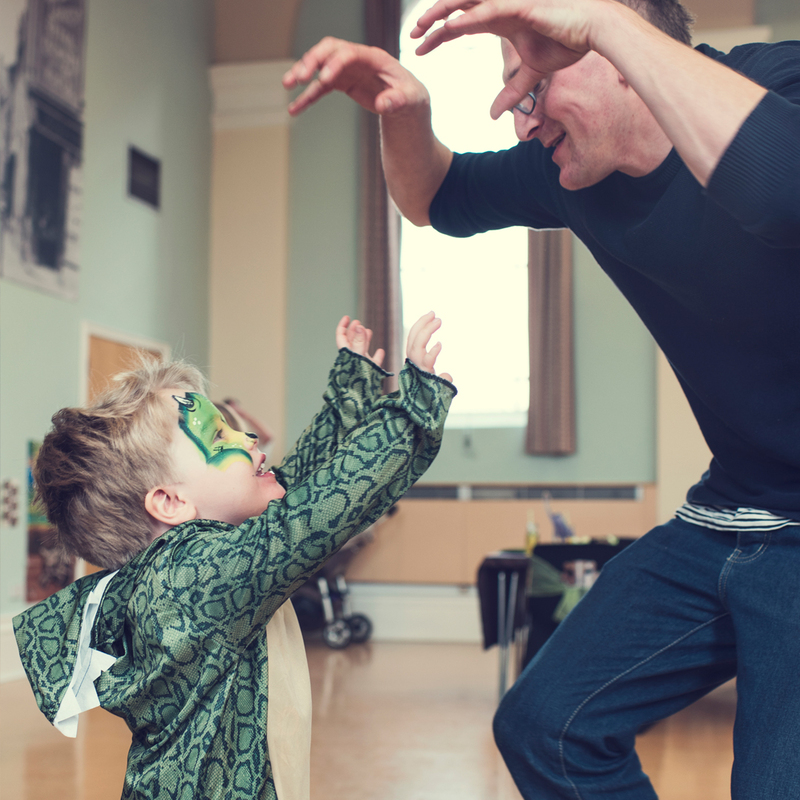 If you chose to have outside help to entertain the children, PLEASE make sure you have seen them in action and confirm your date early as good entertainers get booked up quickly. 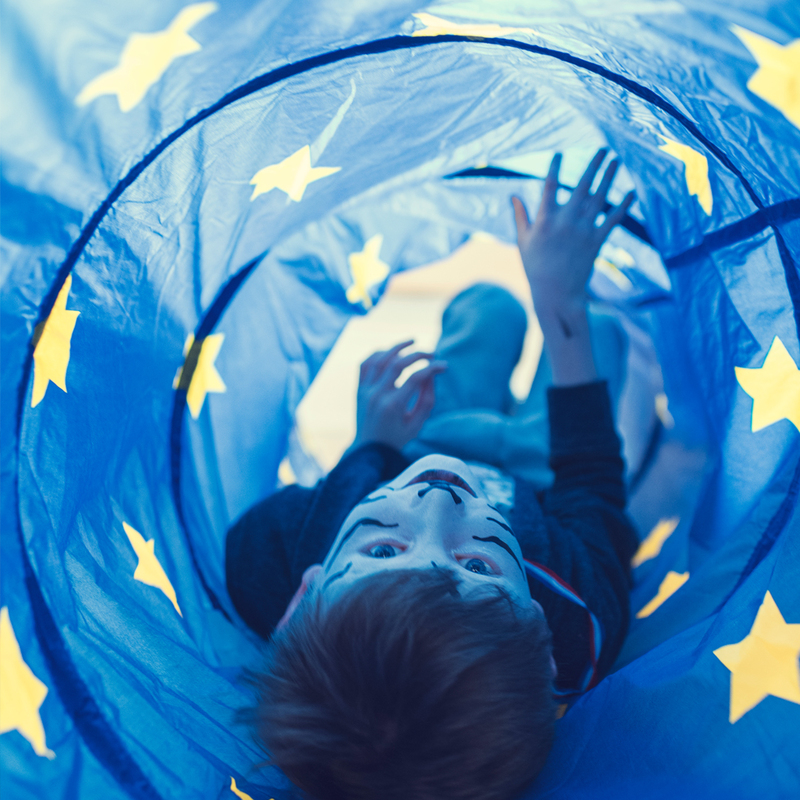 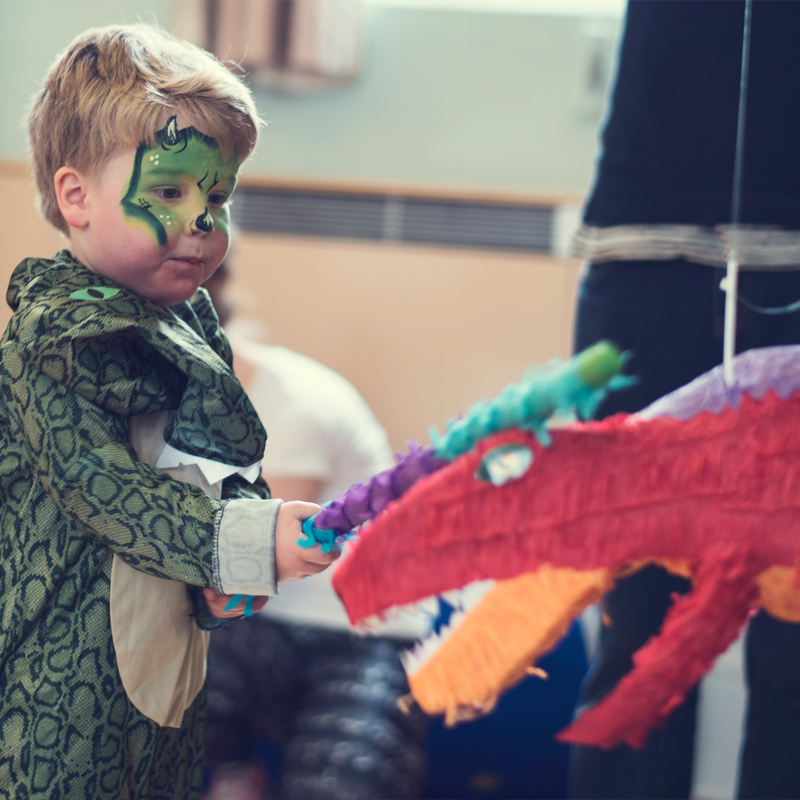 Talk to your entertainer before the event and brief them on the theme of the party, if there are any children with needs that require taken into consideration and specify the ages of the children. 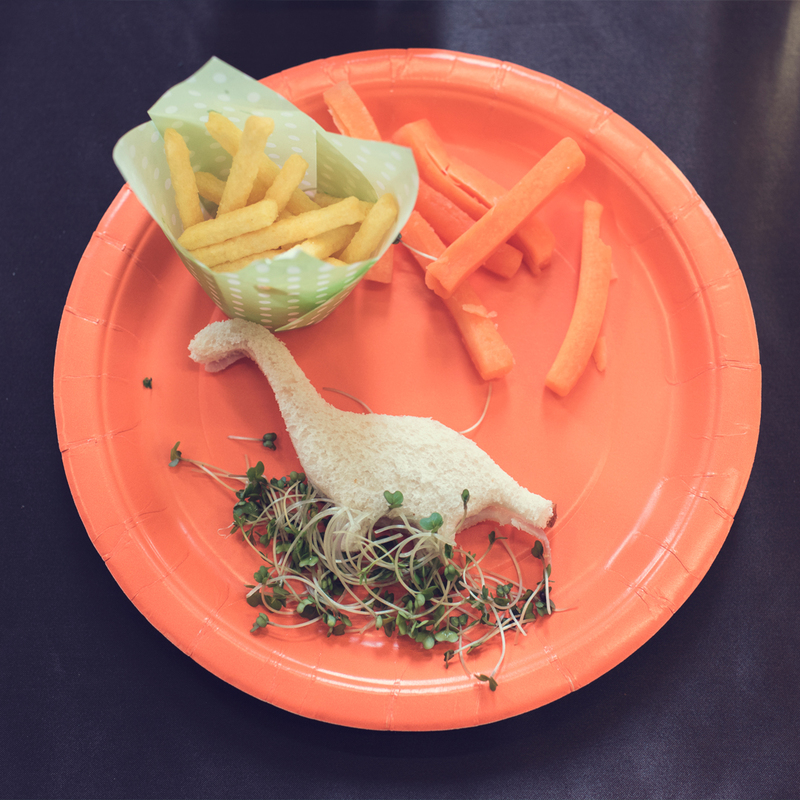 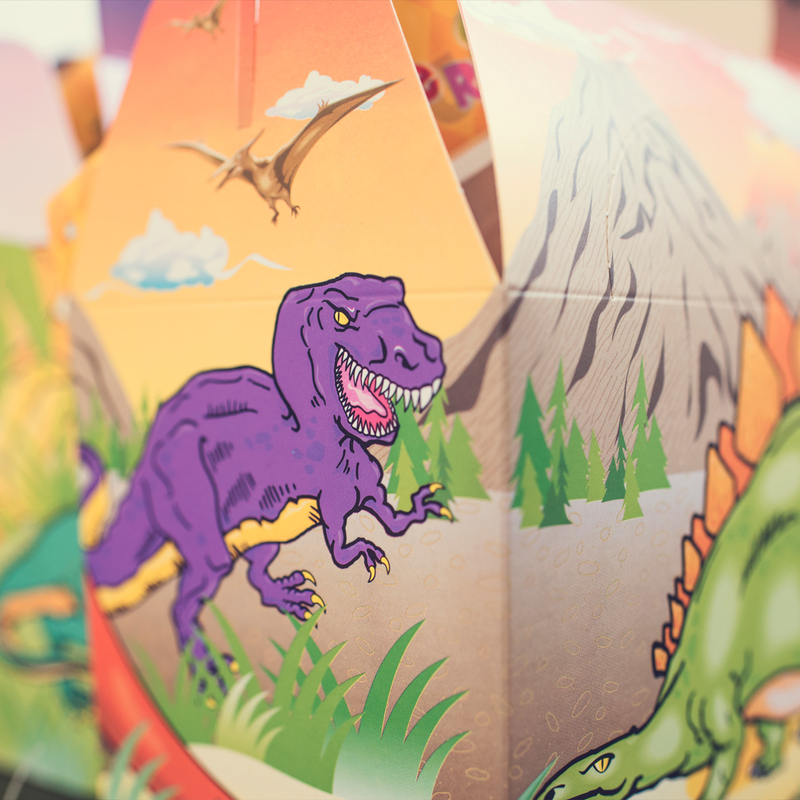 Make sure this is running with your theme as much as possible, we made dinosaur shaped sandwiches and had cress decoration along with dinosaur cupcakes and treats in dinosaur inspired bowls/cups. 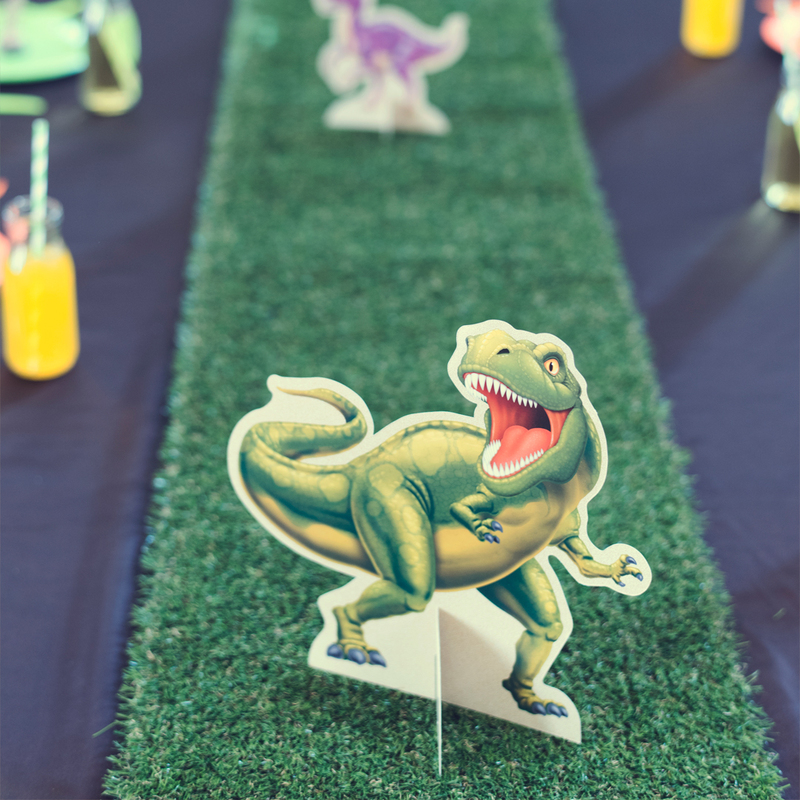 Our drinks were dinosaur green with green straws and placed on artificial grass table runners. 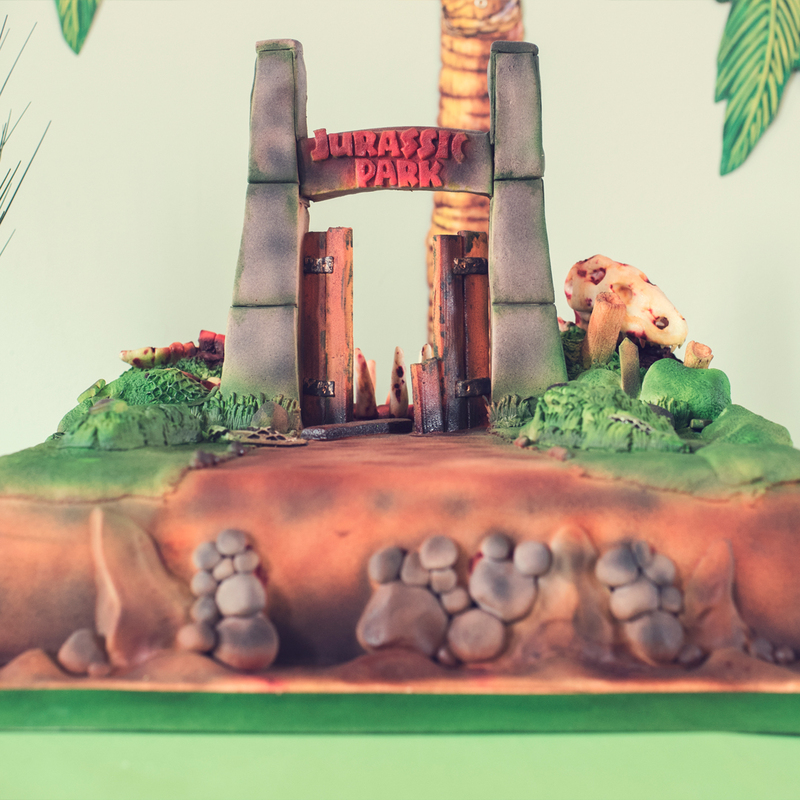 Your cake is your show stopped, at Minime’s party we were lucky enough to have two to run with our theme. 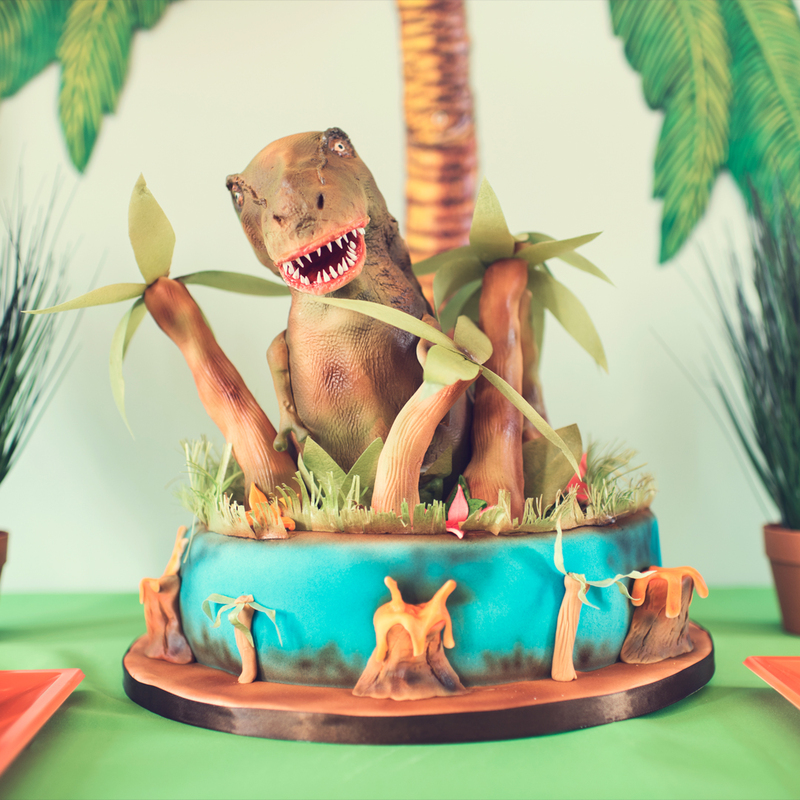 An amazing dinosaur cake and Jurassic park cake. 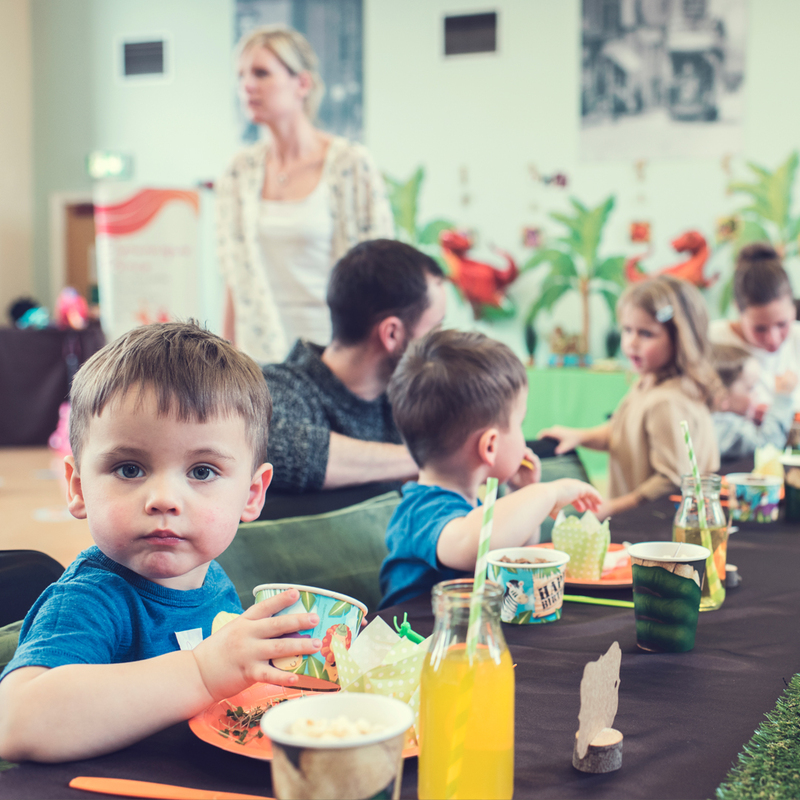 Don’t forget to provide something for adults, we had tea and scones served whilst the children ate their lunch. 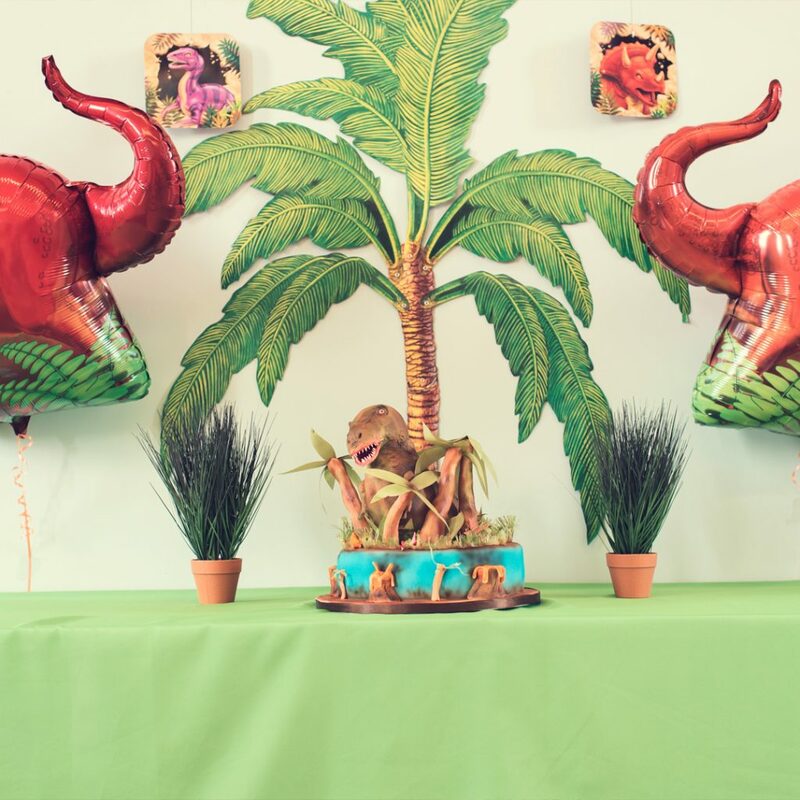 I love to theme my parties as I mentioned earlier but it really does make for a memorable party. 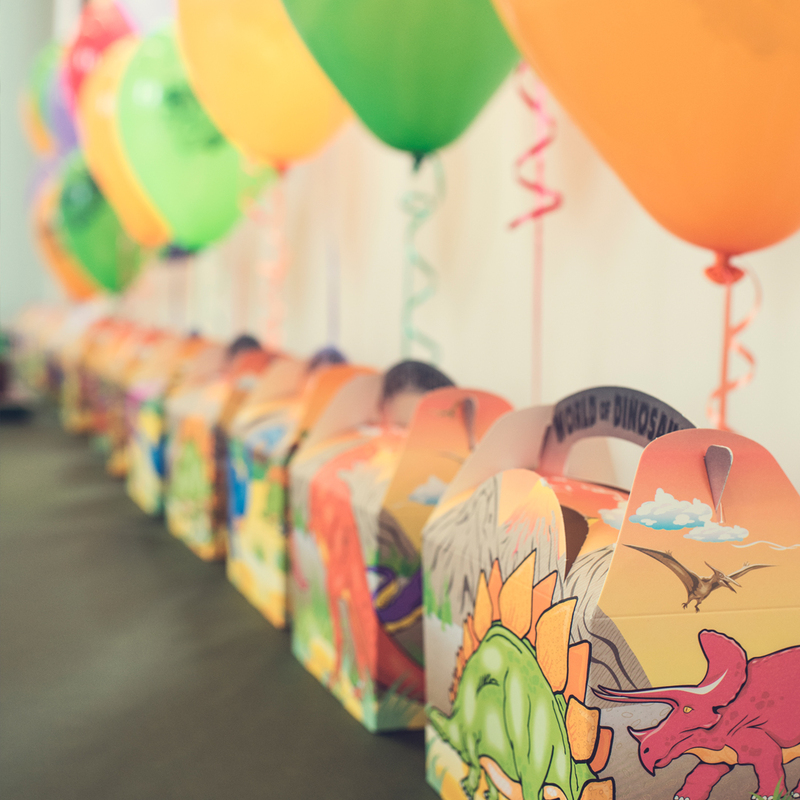 We ran the dinosaur theme throughout and had a dinosaur pinnate, party boxes and even down to our table decorations, chair covers, balloons and back drop. 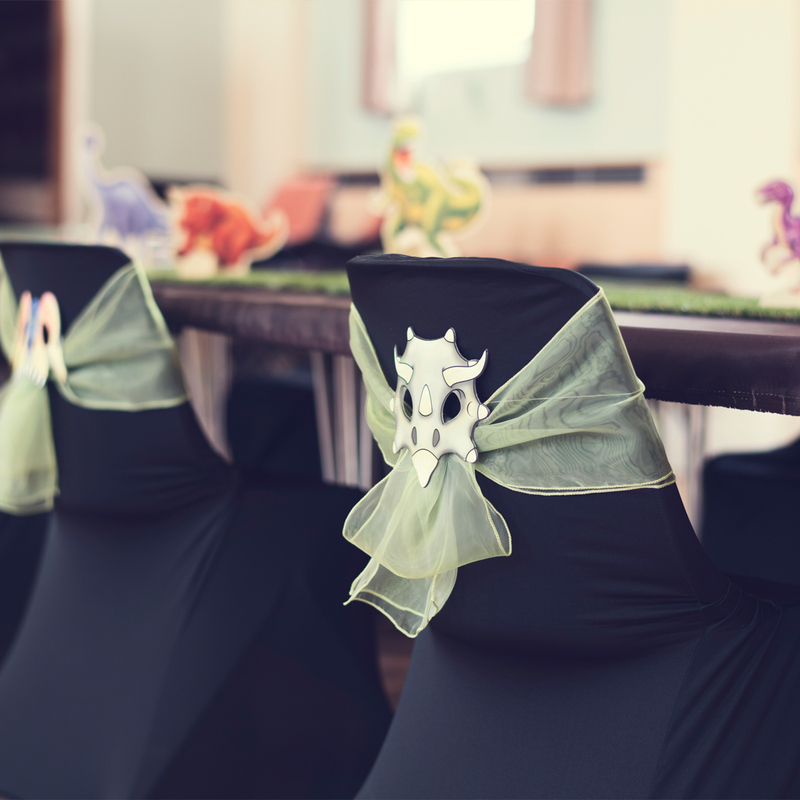 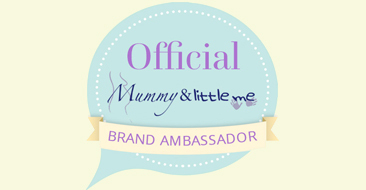 Try to theme as much as possible, you can use different brands, colours and textures and add an extra wow factor. 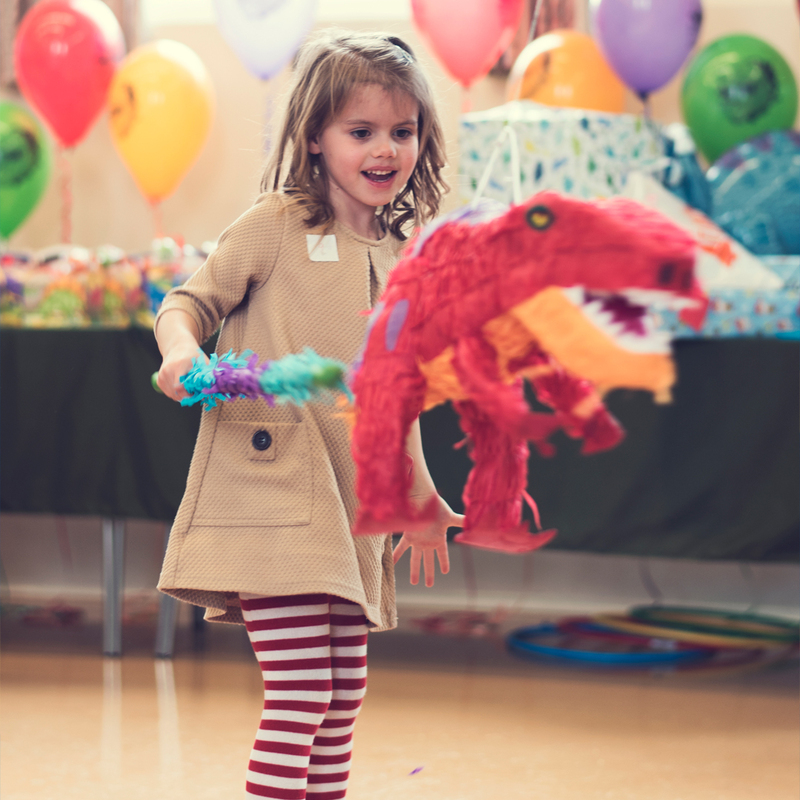 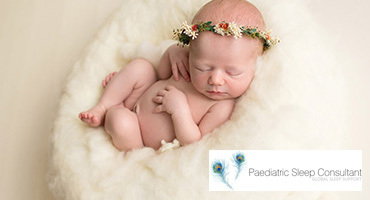 Try to do as much as possible in the week running up to the event so you can enjoy your child’s birthday, entertainers take a lot of pressure off you and can allow you to speak to guests and have an enjoyable time.